Hear the music of Soul Survivor like never before in this inventive remix of tracks from their Love Takes Over album. Soul Survivor are set to release an EP of remixes from last year's hit album Love Takes Over in time for this year's festivals. The EP contains 5 cutting edge remixes that will inevitably become the soundtrack to the summer for the tens of thousands of young people who head to Soul Survivor each year and would just as easily fit on the Radio 1 playlist. The EP contains remixes from top producers Willie Weeks, Dan Weeks, This and Eikon. 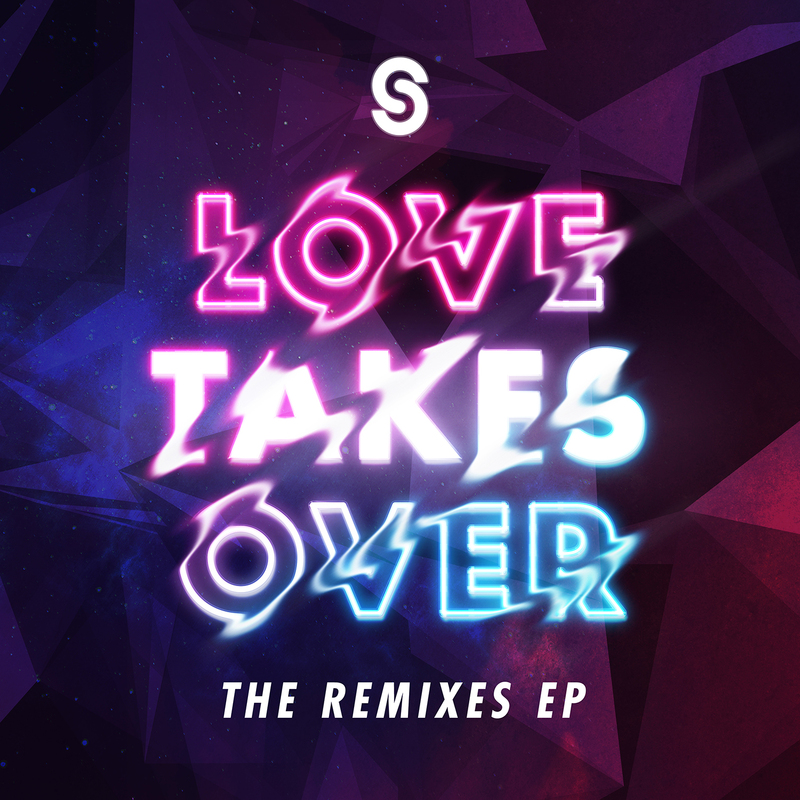 Love Takes Over - The Remixes EP CD by Soul Survivor was published by Integrity in July 2016 and is our 629th best seller. The ISBN for Love Takes Over - The Remixes EP CD is 0000768678923. 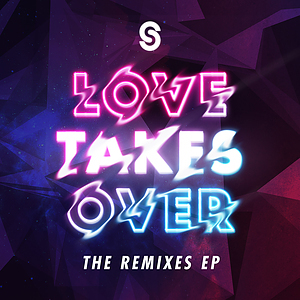 Be the first to review Love Takes Over - The Remixes EP CD! Got a question? No problem! Just click here to ask us about Love Takes Over - The Remixes EP CD. Now Playing: Dynamite Your browser does not support the audio element.